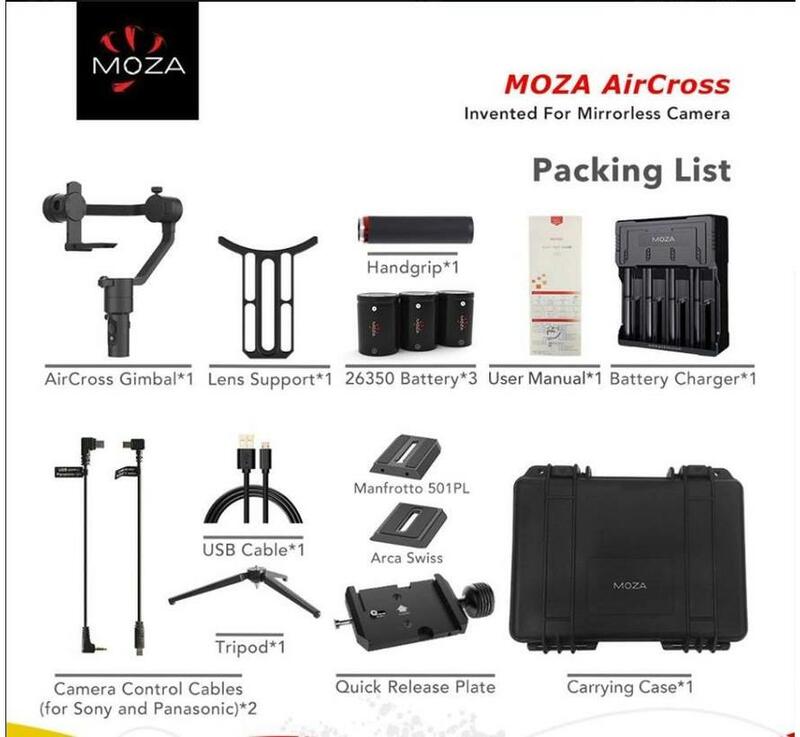 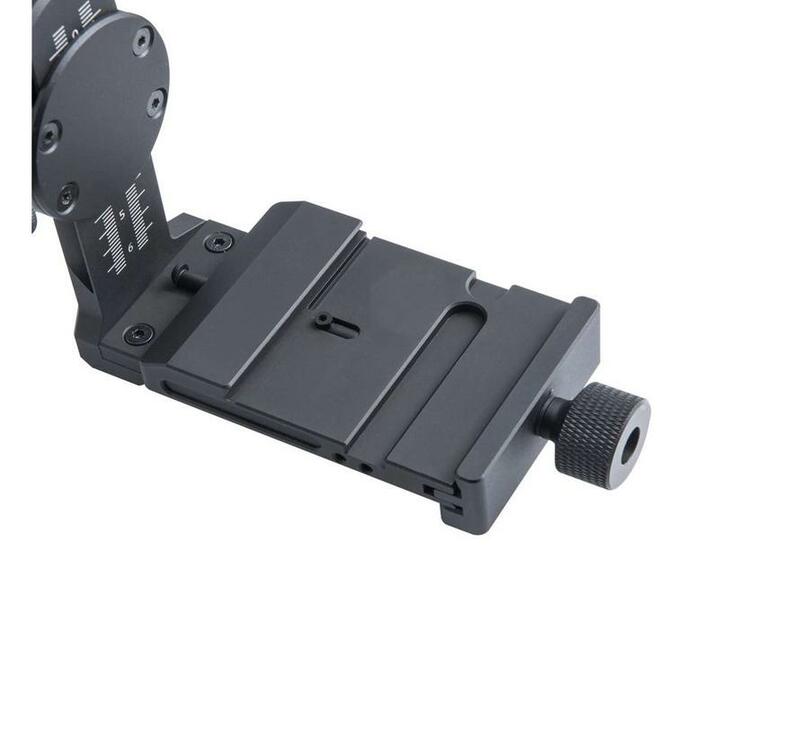 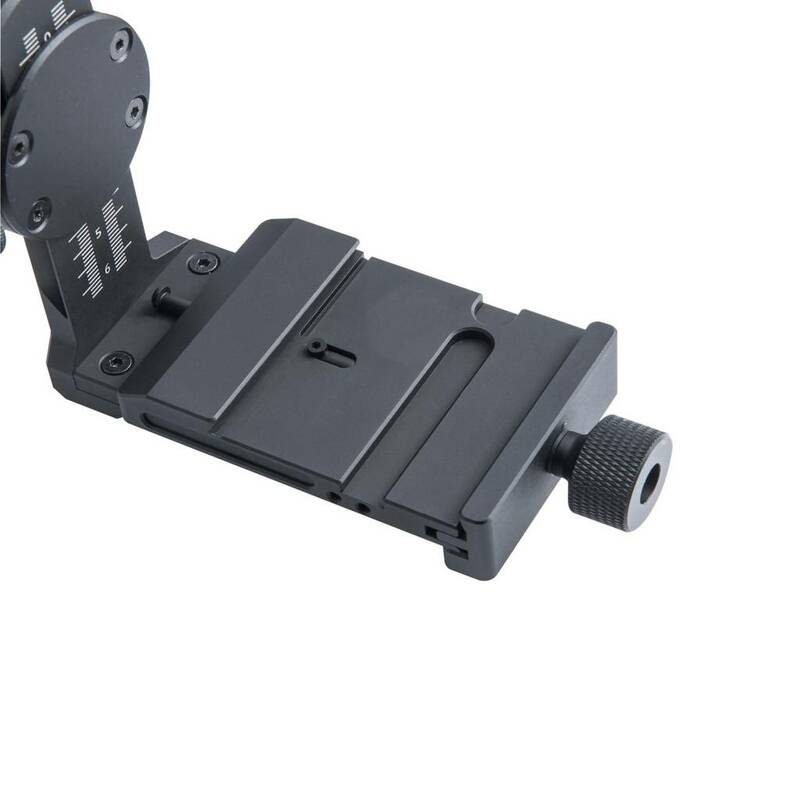 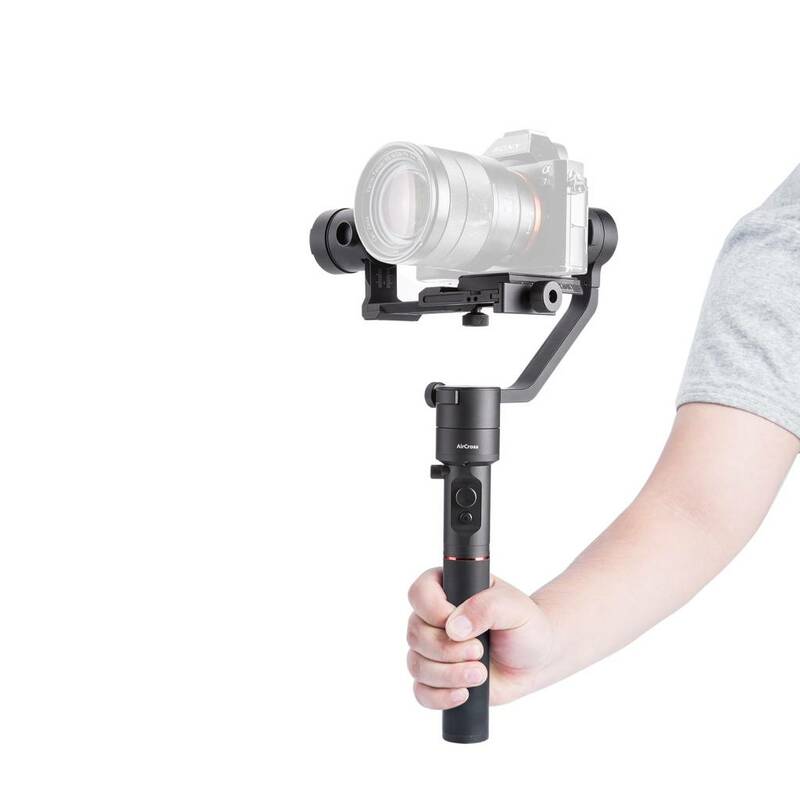 The most compact, ultra-lightweight and portable camera stabilizaer for mirrorless cameras and pocked digital cameras. 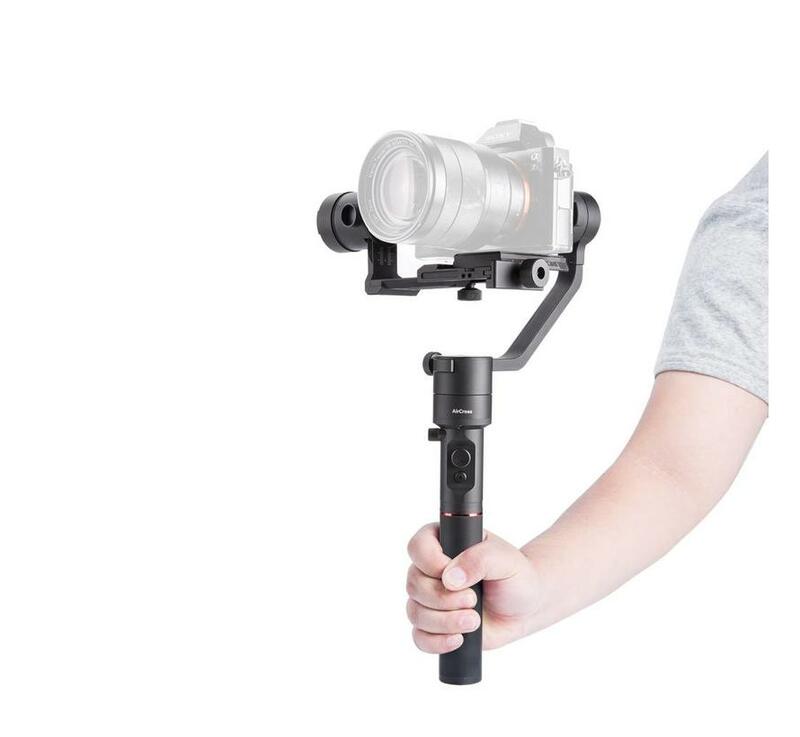 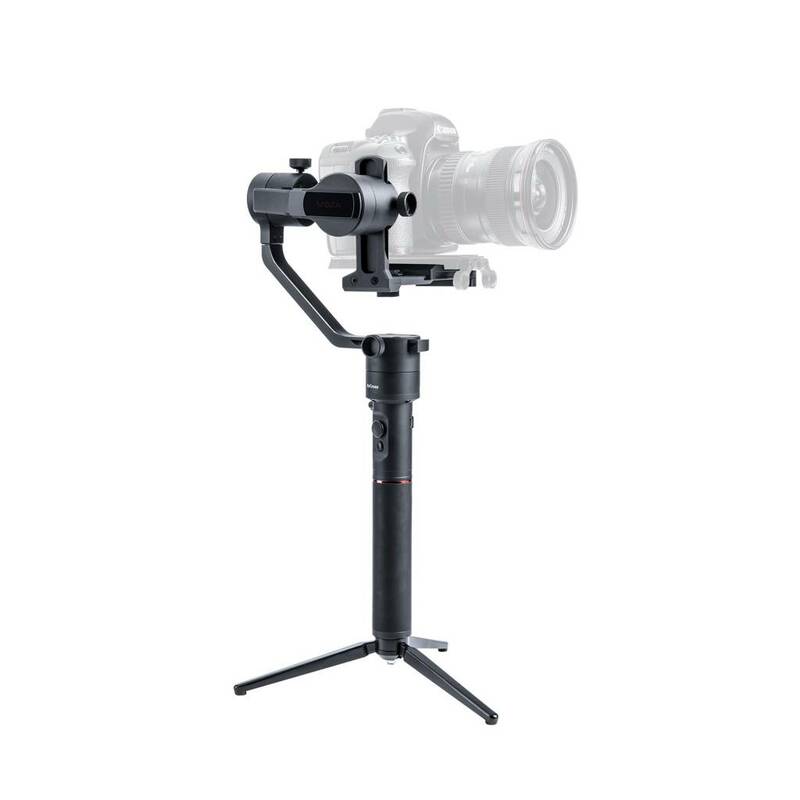 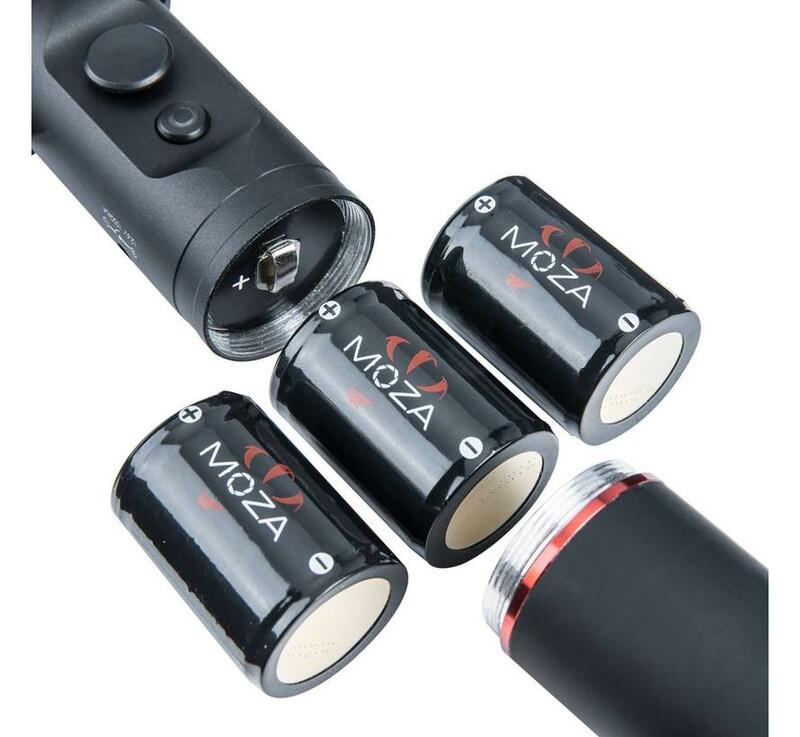 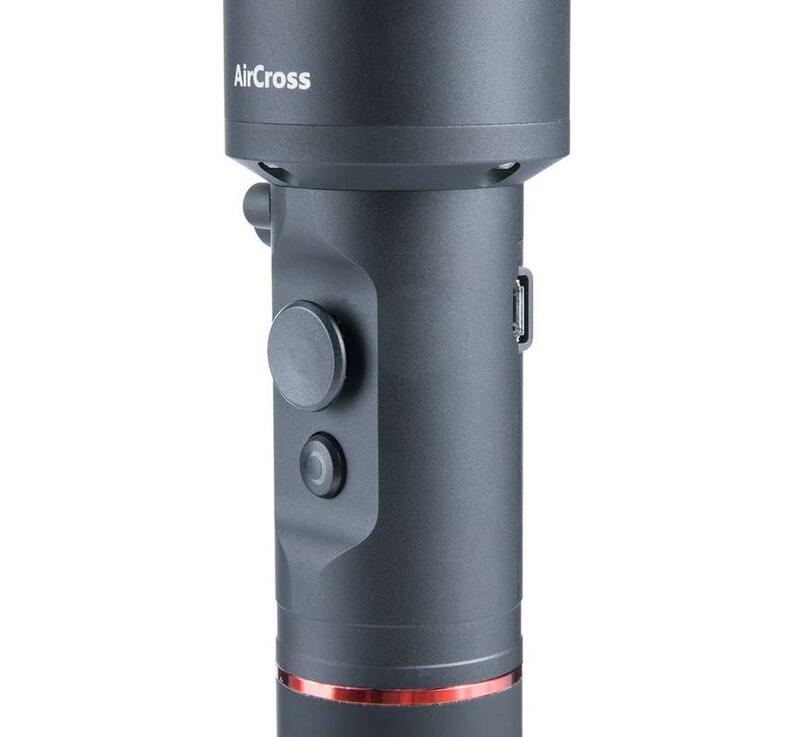 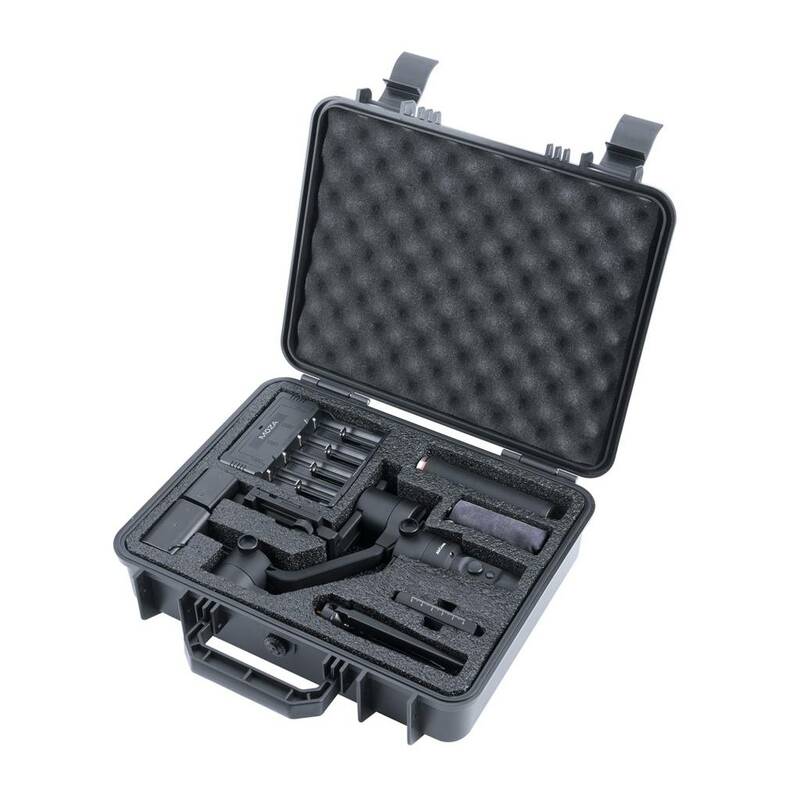 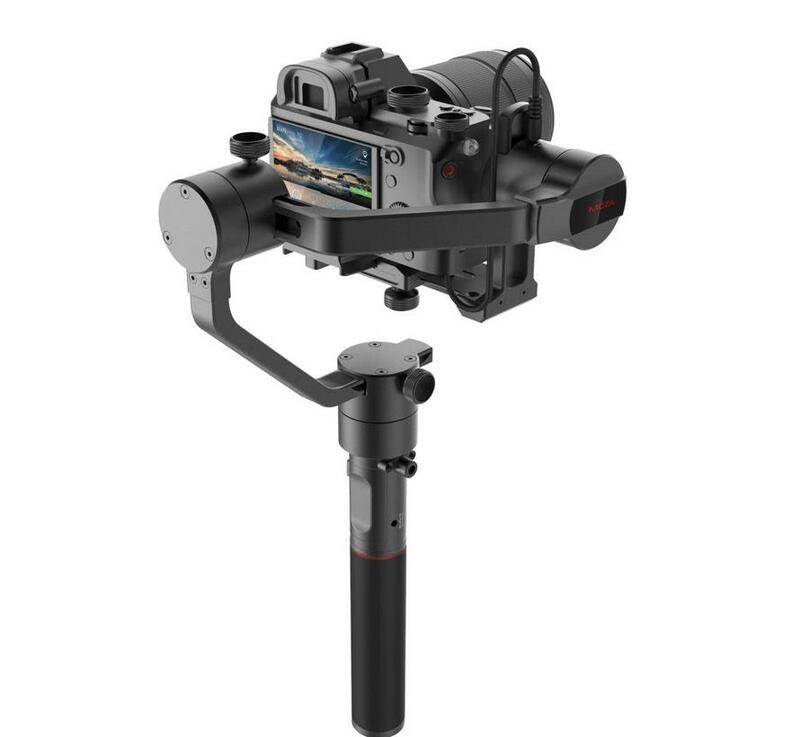 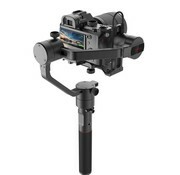 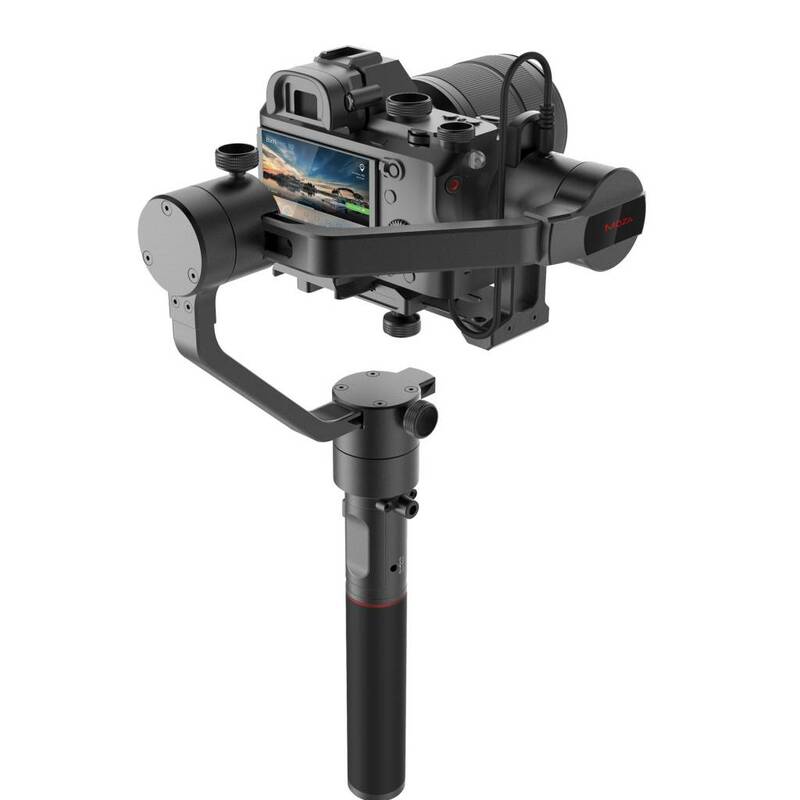 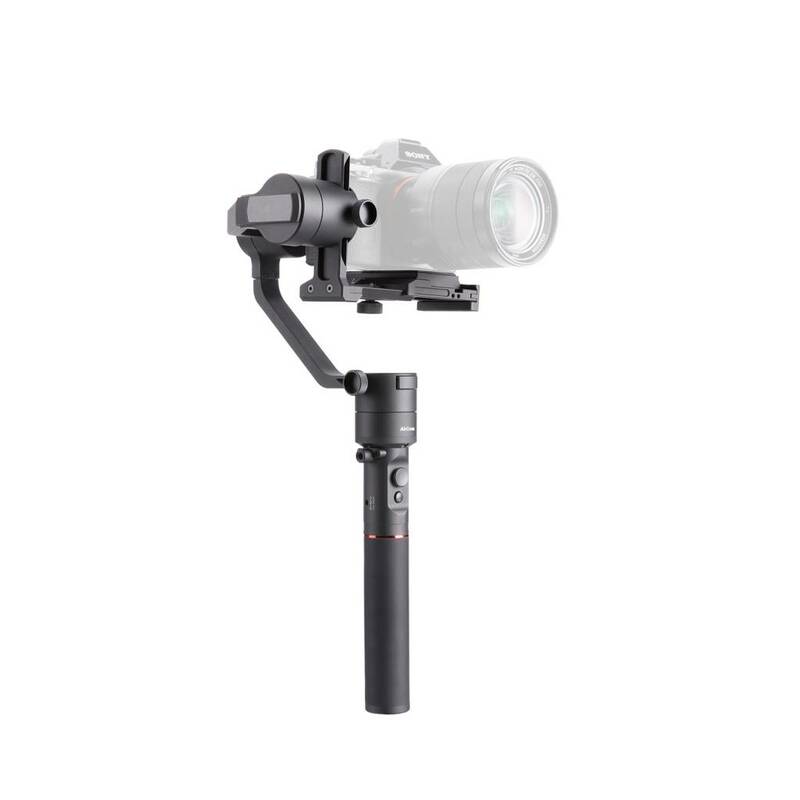 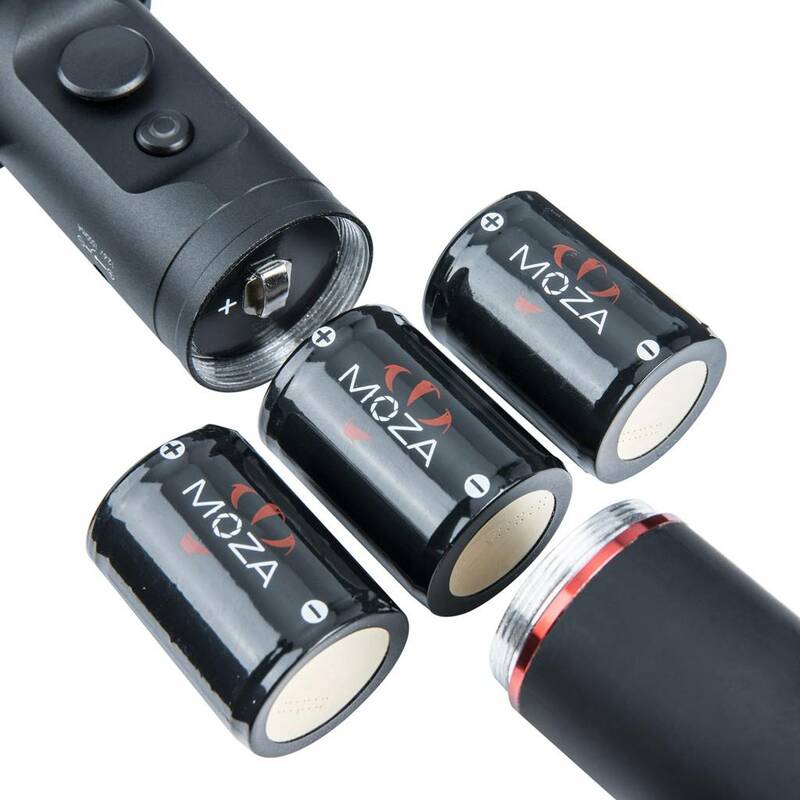 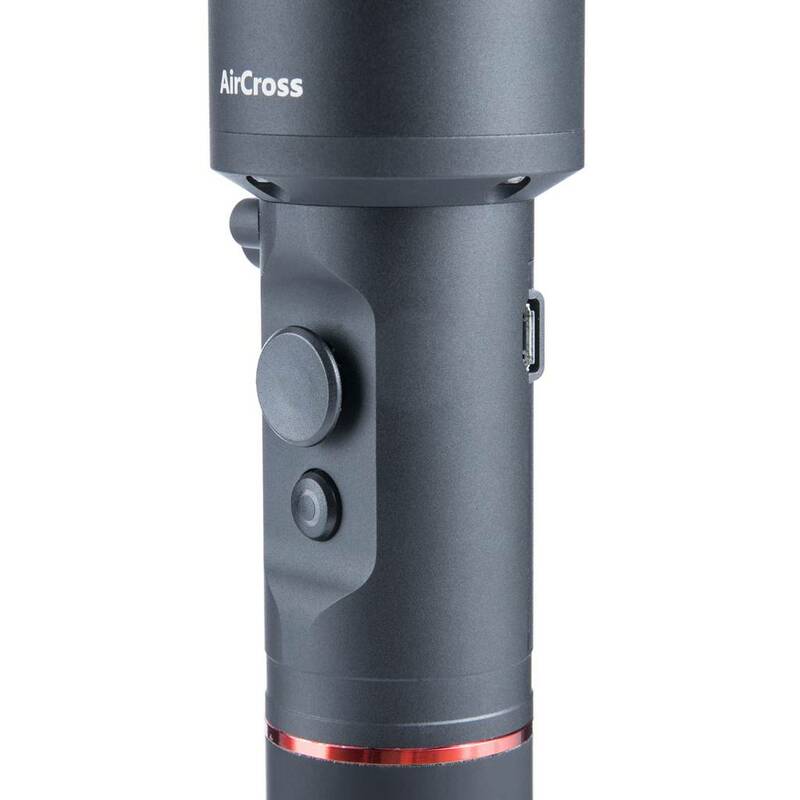 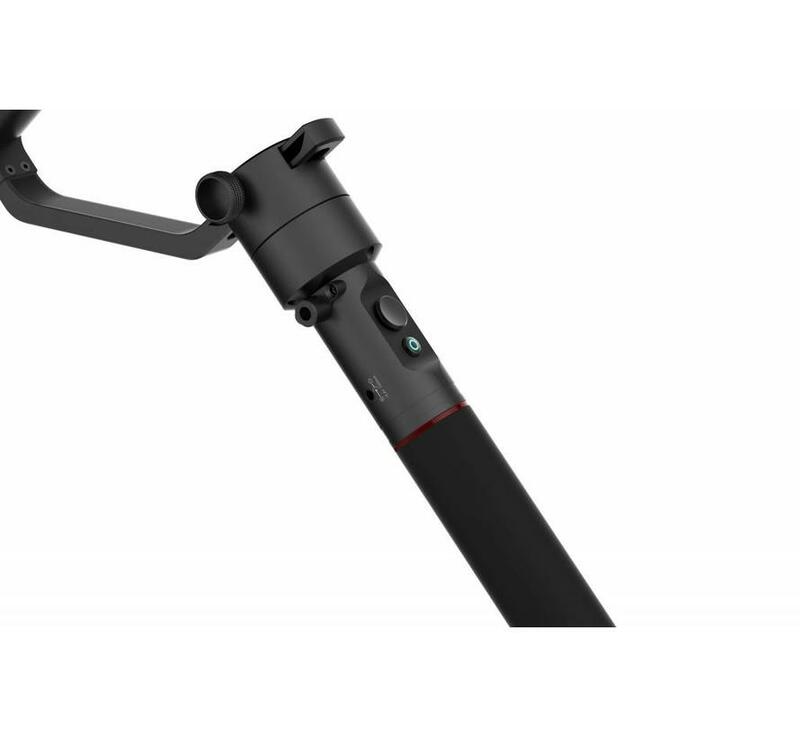 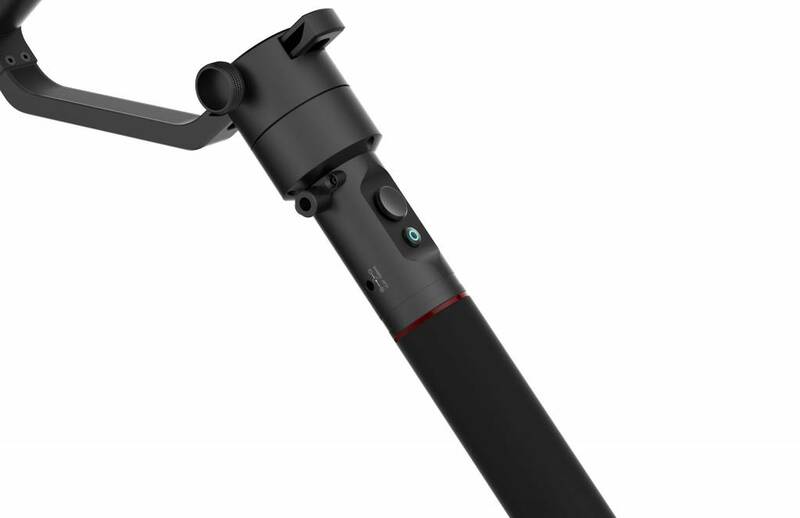 Unlimited DC Power In for Camera/Gimbal, Arca-Swiss/Manfrotto 501PL Quick Release, Time-Lapse, Inverted, Re-Center & 4 x Follow Modes, iOS/Android, Load Capacity 1,9 KG, 360° Continuous Yaw & Roll, Automatic Tuning. 439,- Yes, I want this!